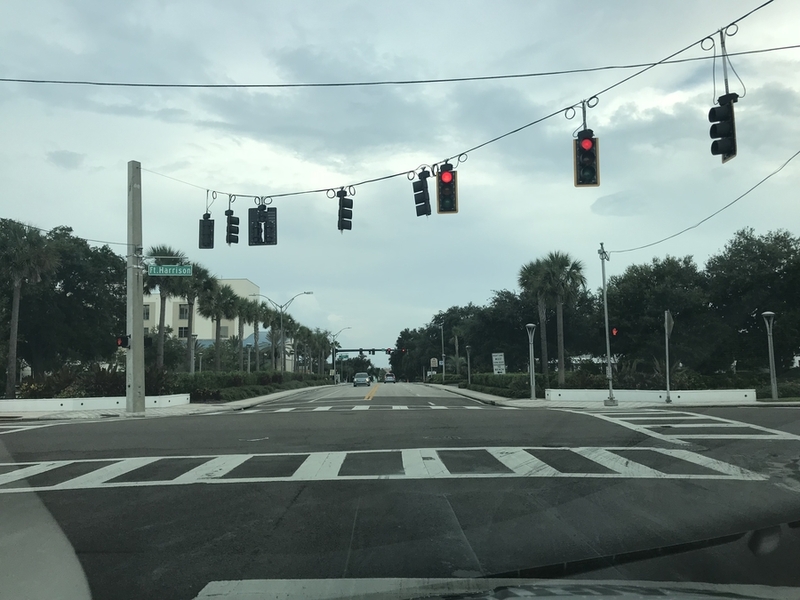 City council moves forward on changes along "dangerous" Drew St.
CLEARWATER, Fla. -- Cars crash nearly every single day along Drew Street in Clearwater. Over the past five years, there have been more than 1,600 car accidents, 700 injuries, and three deaths. As ABC Action News worked on a story Monday about safety enhancements planned for the busy street, yet another crash happened, sending a pregnant woman to the hospital. Michael Bangos works as a flower delivery driver at Flowerama on Drew Street. “My friends say I drive like an old lady, but that’s the only way to stay safe," Bangos said with a laugh. He knows every inch of Drew Street, and despite driving on it seven days a week, it still makes him nervous. In the middle of our interview, an ambulance rushed another driver to the hospital. In recent months, a driver plowed through a bakery and another drove into a school playground. “A car on a late Saturday night drove through our fence into our playground and destroyed it,” explained Colin Taufer of Delphi Academy of Florida. 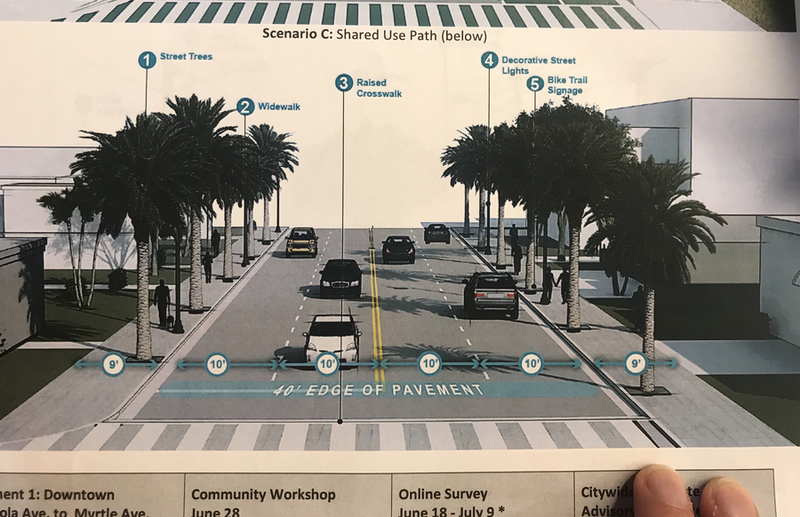 Monday, Clearwater leaders voted to move forward on proposed changes along Drew Street, including eliminating one lane of traffic, adding turn lanes, slowing the speed limit and widening sidewalks. The city is targeting the area between US-19 and downtown Clearwater, telling us that the road has been divided into three sections for the proposed improvements. More than 1,400 people who live, work and drive along Drew Street made suggestions on ways to improve the road and make it safer for drivers and pedestrians. City council will vote again on the plans in September. In the meantime, Bangos plans to keep his eyes on the road and his foot off the gas. “People start honking at me because I drive slow, but at least I know I’ll make it home in one piece,” he said. After the changes along Drew Street are complete, city leaders plan to use the street as a model for changes on other crash-prone roadways.